Cool Hoverboards and all you need to know about them. The idea of rolling on two wheels is no longer a dream; the smart balance technology is now available in a store near you. Originally, hoverboard refers to a gravity-defying device that was predicted several years ago. The machine we are talking about today rolls instead of hovering. 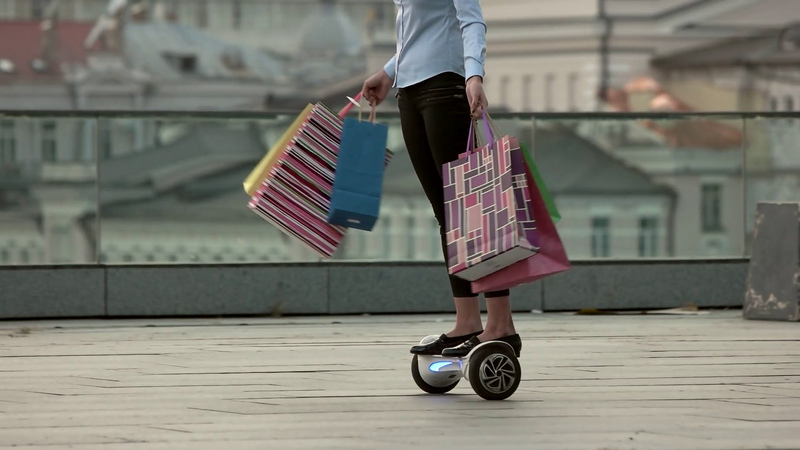 Nevertheless, it is still causing excitement, with everybody talking about hoverboard technology. Not many seem to understand how exactly the machine works. In this regard, a review of some of the features and principles that the cool hoverboards for sale carry would be worthwhile. In the most basic form, the hoverboard is a combination of control system, motor system and sensors. Here is a look at some basic components that go into these categories. If you ask me, this is the most important component in a hoverboard. You can equate it to the CPU in a computer. As the brains of the machine, it directs the action of other components. When you lean forward as you ride the hoverboard, it tells the wheels to spin forward. Whichever component you think about connects to the motherboard in some way. The motherboard holds a series of microprocessors to help in accomplishing the numerous tasks. Since the motherboard is very intricate and susceptible to heat damage, it is normally located far from the battery. That is why you will find the two components on opposite sides of the hoverboard. Some of the fires you have heard about happened because of poor design that placed the battery and logic board close together. The Gyroscope is the primary sensor in a hoverboard. This component is placed near each wheel. What role does it play? It measures the hoverboard’s rotation. 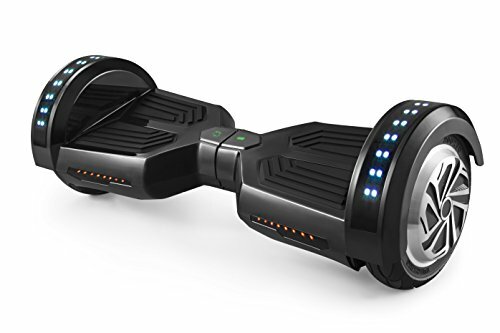 As you can guess, the gyroscope measures the amount of leaning you make so that the hoverboard can move in the direction you desire. The component sends data to the motherboard, which then communicates to electromagnetic motors. A traditional gyroscope is difficult to control in a small machine such as a hoverboard. Therefore, designers use a different mechanism to achieve the same effect. They use a silicon-based gyroscope that uses the Coriolis Effect. You can learn more about this technology as used in cool hoverboards for sale here. As we intimated earlier, the battery is usually located on one side of the hoverboard. It powers everything on the hoverboard, from movement to the LED lights. The Li-ion batteries have been at the center of hoverboard disasters, but new technology has come up. Nanotechnology in these batteries is still in its infancy, but it promises to eliminate the fire problem. This technology makes the battery to shut off to prevent overheating. The most interesting part of the hoverboard is in the pressure pads, which sit on a pair of switches. Any movement you make on the pressure pad operates the switch in certain manner, feeding the infrared sensor with information. This is then sent to the motor. The gyroscopes control the extent of the movement. Now that you know the different parts of the hoverboard and how they interact, why don’t you visit our reviews page for cool hoverboards for sale today?